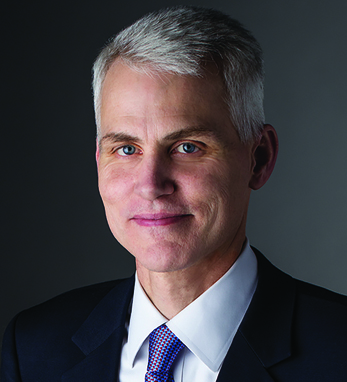 Michael O’Grady is CEO, president and a member of the board of Northern Trust. Previously, he served as president of the corporate & institutional services business unit. Northern Trust’s C&IS business unit is a leading provider of asset servicing, investment management, banking and related services to institutional clients worldwide. Prior to becoming president of C&IS, Mike served as executive vice president & chief financial officer of Northern Trust.